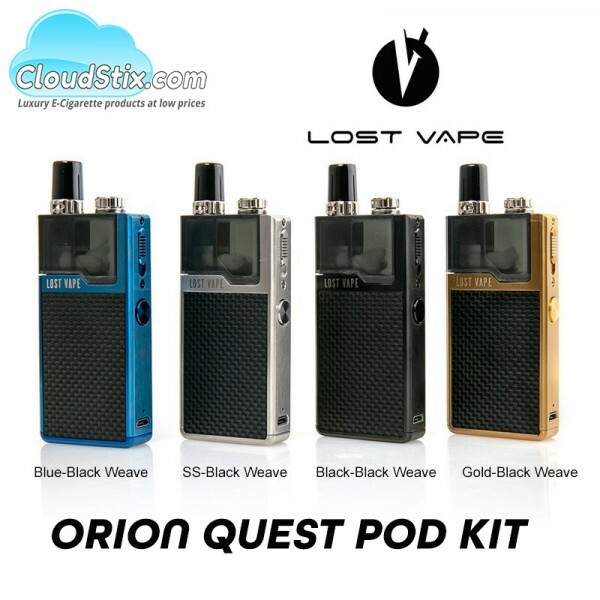 Powered by Lost Vapes own 17w chip the all new Lost Vape Orion Q is now available. The Q takes all the good look and charm of the flagship DNA model and delivers a fantastic pod system for vaping at a much more affordable price. Obviously the DNA chip does not feature to hit this price point but the chip here does everything and more you really need in a pod system. Features a built in 950mah Lipo battery that outputs at 17watts which is perfect for the 1.0ohm Kanthal coil inside the pods. The bods are both refillable and can easily be replaced as well. All new pods come with the coil pre-installed for simple easy pod vaping. Feels very nice in the hand and when using. Adjustable Airflow for easy MTL or Direct Lung Vaping. 2ml TPD compliant refillable / replaceable Pods. Easy fill system has you ready to go with no effort. 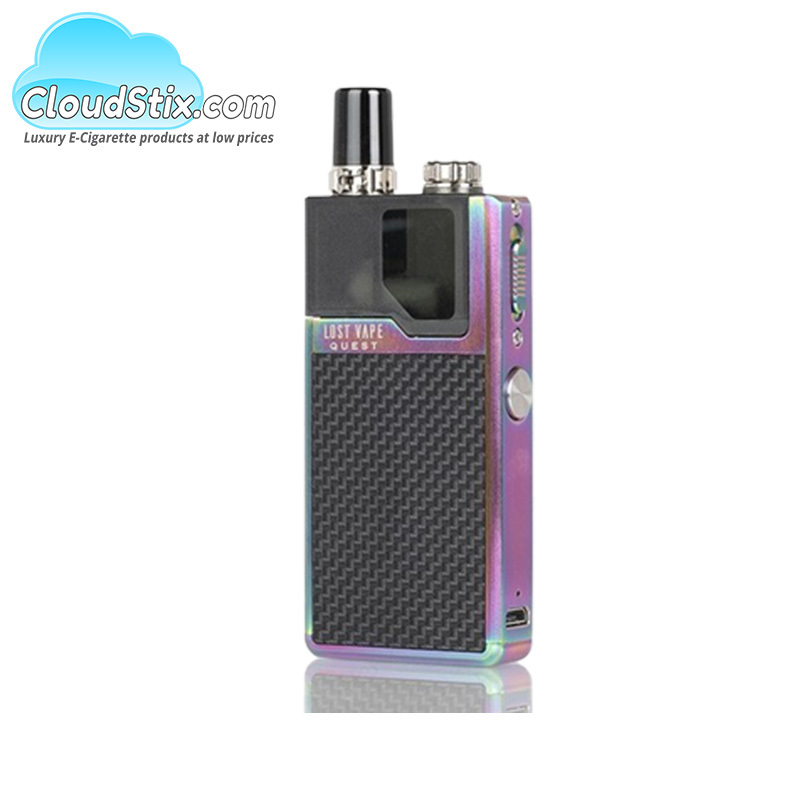 Internal 950mah Lipo Battery for fast on the go vaping. 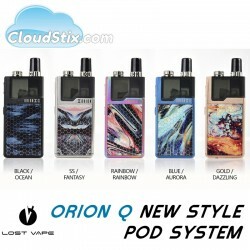 x1 Lost Vape Orion Q Mod. 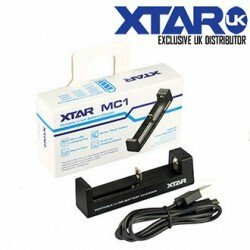 x1 Genuine Pod with 1.0ohm coil installed. 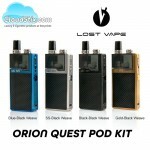 We supply the Lost Vape Orion Q wholesale and retail at unbeatable pricing. 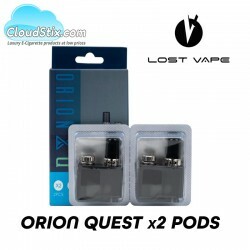 Orion Q Replacement Pods - Lost Vape Looking for genuine replacement pods for the Orion Q from Lo..
LOST VAPE ORION QUEST POD KIT The Lost Vape Orion Quest Pod Kit has been an absolute sensatio..
Contra Big Block 50ml Wow what a flavour profile this is! 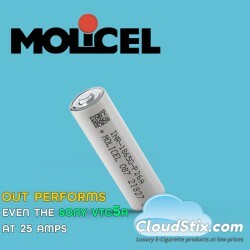 Sicilian vine citrus and Porta Fortuna ..
Molicel P26A - 18650 Battery The Molicel P26A 18650 battery is by far one of the best batteries e.. The Kingsman Tobacco e liquid. A rich Virginia tobacco, complemented by subtle hints of hazelnu..